Wondering what the words to 2017’s biggest bi-lingual hit mean? You’re not alone. In fact, Justin Bieber can’t even keep track of his own Spanish lyrics to the Billboard Hot 100 No. 1 smash. Do him one better and study up. 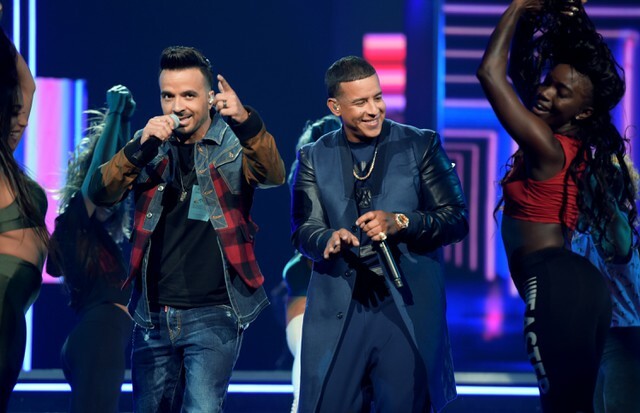 See the full lyrics to Luis Fonsi, Daddy Yankee and Justin Bieber’s “Despacito” translated into English below.